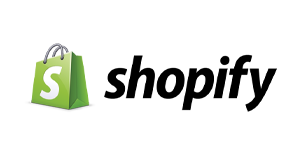 We would like to invite you to our CS Games 2016 Launch Event on Friday November 13th. You must be there if you want to be among the firsts to discover the theme. We will have time to answer all of your questions; the presentation is followed by a cocktail. Please arrive around 7:30 PM since the presentation is bound to start at 8:00 PM. 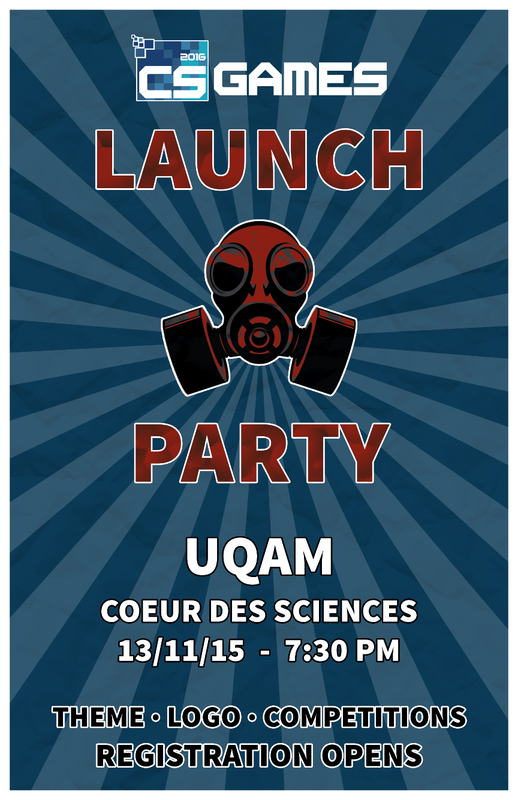 This year’s Launch Event is going to take place at UQAM’s Coeur des Sciences building (CO-R700) . If you’re planning to attend, please mention it in our Facebook event. Don’t forget to take a look at our teaser right below!